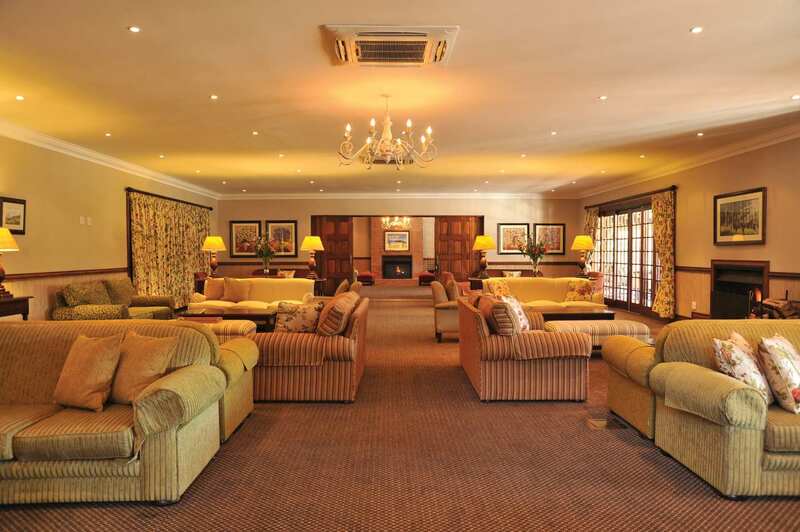 FROM R1530 PER PERSON p.p. 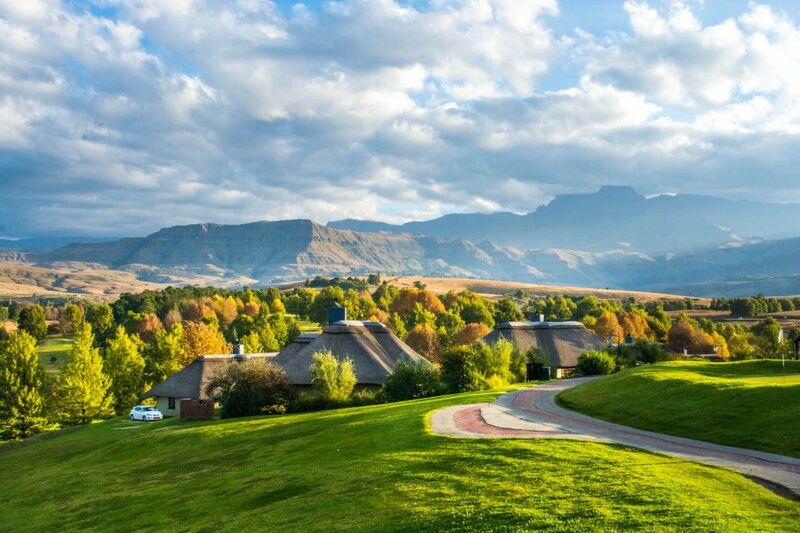 At the foot of the majestic Drakensberg Mountains this cosy hideaway's unique combination of convenient location, country club atmosphere, luxury accommodation and friendly staff makes packing your bags to leave a challenge. 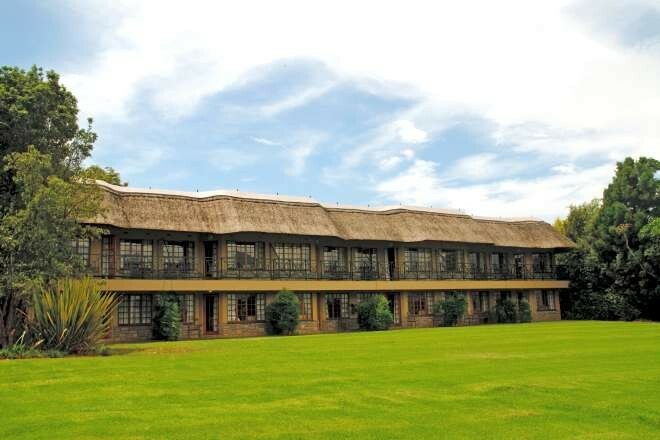 Just less than 4 hours drive from Johannesburg and two hours from Durban by road, the resort is ideally situated for both corporate conferences and relaxing leisure weekends. Following recent hotel developments, the resort can now accommodate up to 750 guests within the refurbished rooms, newly built chalets and well-appointed time share units. The site now boasts a total of 16 conference venues, including the new state-of-the-art 1300 seater Buttress Exhibition Centre, while the smaller, more intimate rooms seat between 18 and 380 delegates. Conference equipment includes the most up-to-date equipment available including Crestron hand held controls, overhead projectors and screens, with the standard equipment of white boards, flip charts, televisions and VCR machine, and 35mm projector and screens on site. Delegates have internet access in the Hotel and Conference Venues and can utilize the Business Centre across from the new Coffee shop. 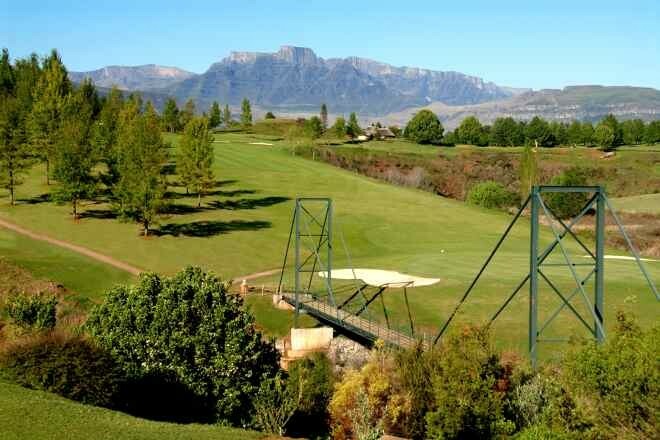 There is something for everyone to enjoy, with outstanding sporting facilities including the new Basketball court and Championship Putt Putt course not to forget the floodlit Tennis courts, Bowling greens and Swimming pools. Children can be entertained on the outside trampolines and play area or inside in the new Kiddies Club and Teen pad. The top 25 ranked championship golf course is rapidly growing in stature. 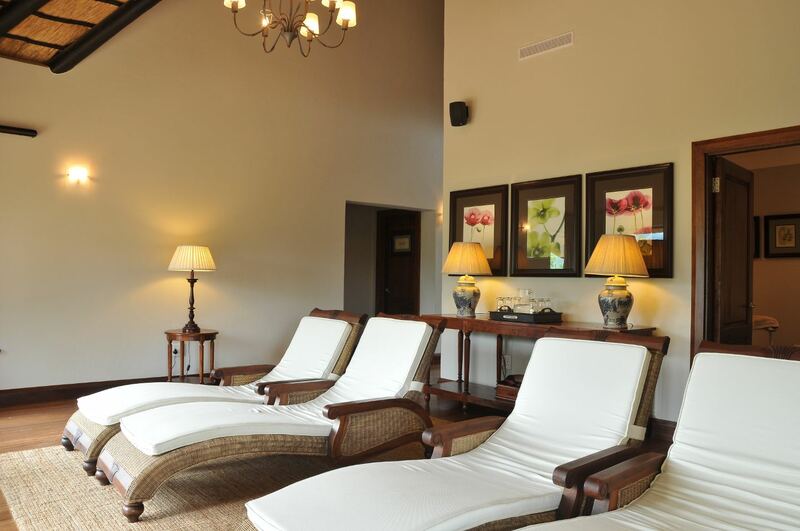 The new upmarket Wellness Centre boasts a Salon and Gym, offering a range of treatments and wide training options or just relax. So whether you’re wearing a golf cap or your thinking cap there is no better place to find inspiration! Description: Each room consists of a Double/ Twin bed (2 Single beds) with lounge area and ensuite bathroom. "We had a very nice stay, services were very good, the meals very good the facilities cater just about for every age.Golf course always enjoyable. Would like to return next Christmas with my family and stay in two chalets for at least a week." "Thank you Champagne Sports Resort for a wonderful 5 nights ! We loved waking up to the view of the beautiful expansive green lawns and trees with the majestic mountains behind - and when it turned chilly, sitting in front of a crackling wood fire in the cozy sitting room." Children age 17 and over are charged as adults. 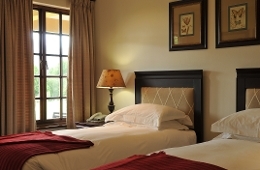 Travel along the N3, past Pietermaritzburg and through Mooi River. You will pass the Wagendrift Dam on your left, and keep going until you reach the exit 179 Estcourt (North) Turnoff. Turn left at the glide-off, and carry on through Loskop for 28kms. Please note there are lots of cattle and animals, be careful! 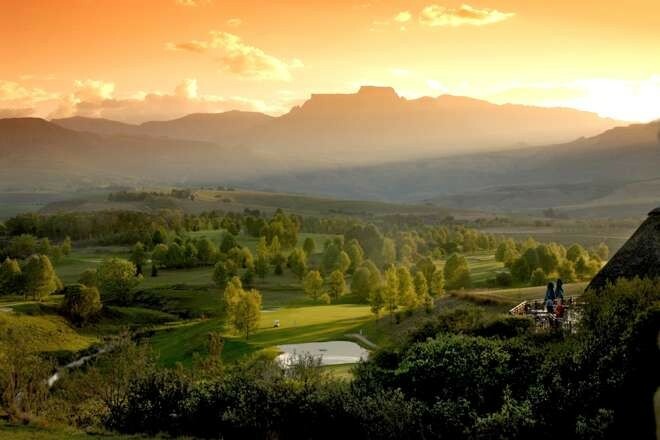 You will reach a crossroads, with a sign saying R600 Central Drakensberg, turn left. Follow this road for 11kms, and Champagne Sports is situated on the left hand side. A) Scenic Route: Caution: Do not follow this route in wet or freezing conditions. Johannesburg to Harrismith on N3. At Harrismith turn right onto the N5 towards Bethlehem/Bloemfontein. Proceed for ± 5km, turn left onto the R712 Qwa-Qwa/Bergville road. 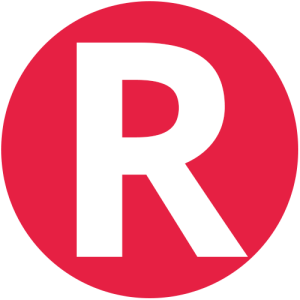 Proceed for ± 10kms. Turn left again on the Bergville/Oliviershoek Pass (R74) road. Continue past Sterkfontein dam, down Oliviershoek Pass, straight through Bergville and onto Winterton. At Winterton turn right onto the R600, Central Berg road, which is directly opposite the Engen garage; proceed for ± 13km to the crossroad junction at Thokozisa. Cross straight over and continue for ± 11.4 km. The Hotel is situated on the left hand side. Contact Champagne Sports Resort directly. Send them an email.